Congratulations to PRIETO SARMIENTO HERNAN, from Colombia, for being one of the latest students to complete our peacekeeping training course Presentación del sistema de Naciones Unidas: Orientación para actuar en una Misión de Campo de ONU. View the Honour Roll of recent graduates. Students are encouraged to upload photos related to peacekeeping to share with everyone. 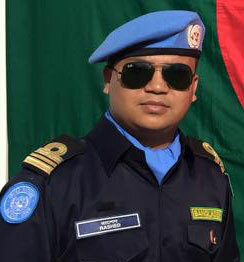 Meet Lieutenant Commander Muhammad Rashedul Karim, a student of the Peace Operations Training Institute. Learn more about this student. 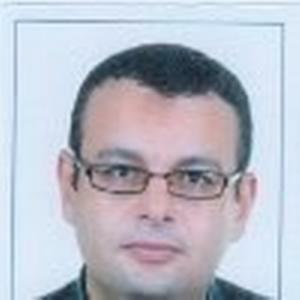 Read what a POTI student, Tamer Osman, has written in his article "What does 'Peace' Mean?". We want to read your comments. Watch former Executive Director of UN Women Michelle Bachelet introduce our SCR 1325 courses.